Mr. Cordova has been providing HVAC—heating, ventilation and air conditioning—services to commercial and residential clients throughout West Palm Beach for over 17 years. If your air conditioner has ever been on the fritz, you know how frustrating it can be to find a professional, affordable company that will get you back up and running ASAP. Alexander Air Conditioning is dedicated to our customers and has the working expertise to accurately diagnose your unit’s issue so that we can repair it as soon as possible. We can handle any problem with your air conditioner, including leaks, refrigeration and overheating. 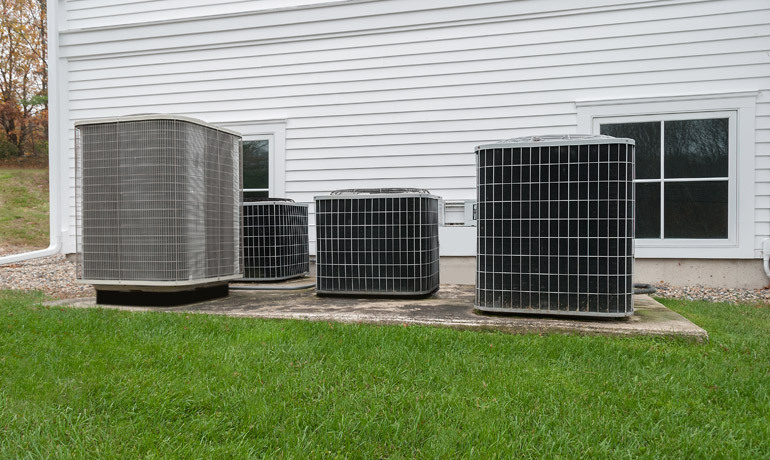 If your air conditioner is beyond repair, or if you’re just looking to upgrade to a more efficient unit, we can handle the entire installation process. It’s important to go with a qualified company to avoid improper installations that might create trouble later down the road. Call us today to discuss our air conditioning services. ​If you have just moved into a new property, have been experiencing allergy symptoms inside your building or you’ve simply never had your vents cleaned before, it’s time to invest in a cleaning. An air duct cleaning can remove allergens that have built up from pet dander, smoking, outside pollen, airborne debris from repairs or renovations and dust that accumulates naturally over the years. 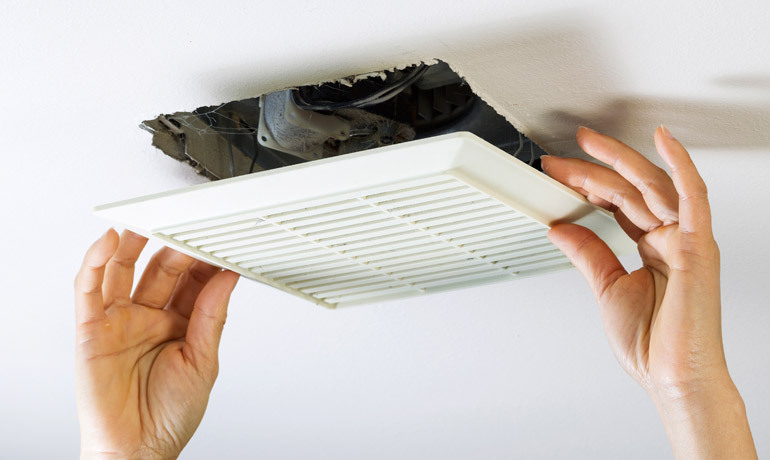 Cleaning your air ducts not only removes harmful allergens that can impact your family or employees’ health, but can help extend the life of your air conditioner and heater. Protect your property from fire hazards with an often overlooked dryer vent cleaning. Lint build up in your dryer vent puts your home at risk of a preventable fire. If left untreated, it can also cause mold and water damage due to trapped condensation. If you notice the smell of burning clothes or dust, or your dryer is getting exceptionally hot without drying your clothes in one cycle, it’s time to invest in peace of mind for your family with a dryer vent cleaning that takes no time at all. You’ll also save monthly on your utility bills and your clothes will dry faster! ​While Florida doesn’t have many months of cold weather, you want to stay warm during that brief time. Alexander Air Conditioning offers our heating and furnace services to the homes and businesses throughout West Palm Beach so you can be a comfortable temperature year round. 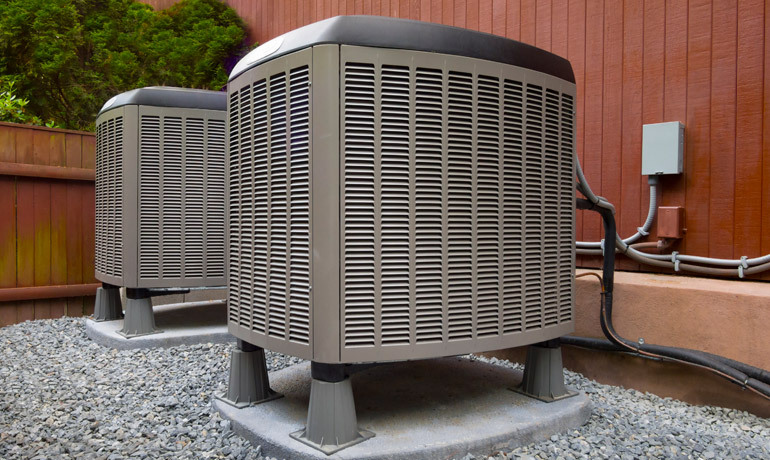 We have the expertise to maintain or repair most heating unit brands and offer competitive rates for all of our services. Call us today to schedule your appointment!